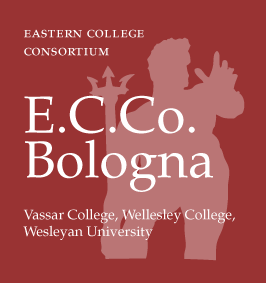 Thanks to the agreement between E.C.Co, Eastern College Consortium and the University of Bologna, the faculty of Vassar College, Wellesley College and Wesleyan University may apply to spend a period of time in Bologna engaged in research and pedagogical activity, such as lecturing or participating in a seminar. 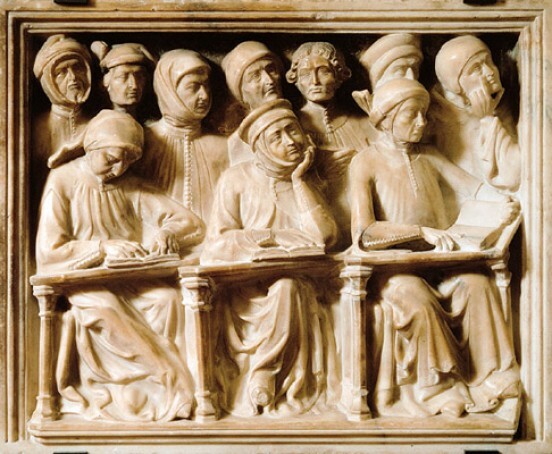 This agreement also allows for faculty members from Bologna to spend time on the Consortium campuses. For details on the application procedures please contact the Study Away office on campus.